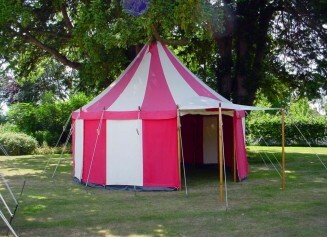 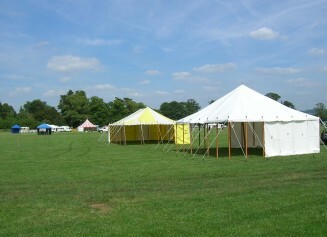 We currently offer ten traditional marquees including two wonderful Jousting Tents to cater for all events. 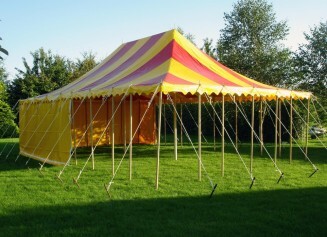 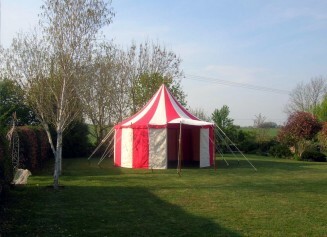 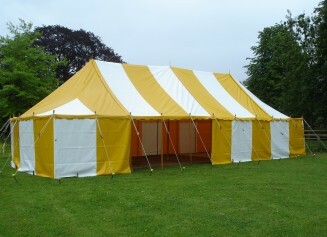 For smaller functions and other requirements we also offer three jolly gazebos! 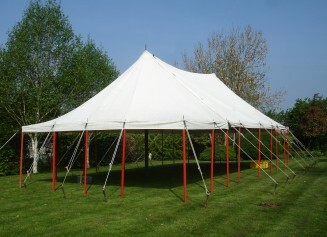 All marquees, tents and gazebos are erected and dismantled on site by our careful erection team at convenient times for you. 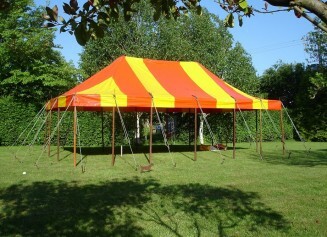 We operate a 20 mile ‘free delivery zone’ from Tetbury, Gloucestershire. 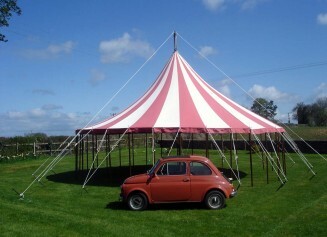 Exceeding this we charge a modest 50p per mile for delivery. 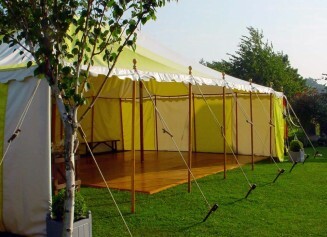 Our unusual marquees and tents are divided into those which are made in pure 100% cotton plain-woven canvas, and those which are pvc coated. 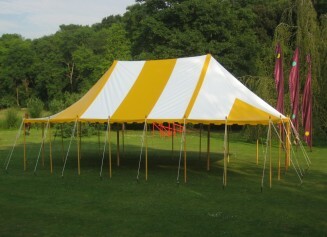 Be sure to check out our dance floor for a distinctive touch to your party!